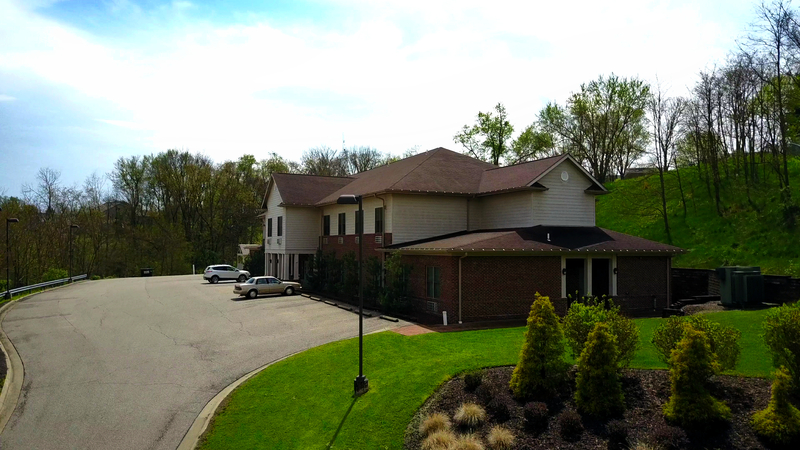 The Weirton Geriatric Center is where it all started for the Serra Family in 1970. Since the beginning, we have believed in taking a multi-faceted approach to resident care. Every resident here has their own set of specific needs, which is why we emphasize resident centered care. The Weirton Geriatric Center has 137 beds and an experienced staff to help each resident achieve the greatest level of peace and activity. Nursing staff works 24 hours a day to provide assistance with all activities of daily living, including nutritional monitoring, administering medications, and regular health evaluations. For those residents who need rehabilitative services, we will see to it that your loved one gets the physical therapy, IV therapy, wound care, pain management, and all other care as prescribed by his or her physician. Our social workers team with the nursing staff to accommodate each resident’s needs while also counseling their families regarding care and financial arrangements. From skilled care to exercising, from activities to entertainment, we are here to provide the utmost care for every resident and offer you peace of mind in a safe environment. Click here for more info! Serra Manor and the Garden Cottages provide assisted living to those who want to enjoy a more productive lifestyle in a comfortable, elegant setting. Both Serra Manor and the Garden Cottages are professionally decorated so your loved one can get the most out of life in a caring, welcoming environment. At Serra Manor and Grace Cottage, we cater to those who do best with minimal assistance in accomplishing daily tasks. Your loved ones can enjoy privacy but also friendships with neighbors. Hope Cottage, our newest addition to the Sera Village Community, caters specifically to those with Dementia and Alzheimer’s Disease who need additional supervision and care. Each fully furnished and beautifully decorated room comes with its own private bathroom. Residents enjoy moments by the fireside, meals at the dining room, and companionship in the common areas. Outside, our residents enjoy the shaded front patio and comfortable back patio, surrounded by the serenity of the wilderness. At the Garden Cottages, we utilize the Universal Care Worker model. These compassionate employees help to provide a family-like atmosphere while being more than capable of responding to each and every need of our residents– mind, body and spirit–helping to develop deeper, more meaningful relationships. We also offer 24-hour staff and security, in addition to an emergency call system and a central fire alarm system for greatest safety. For convenience, in house barber and beauty services are available upon request. Basic rates include three nutritious meals a day, an anytime snack, daily housekeeping and laundry service, supervision during bathing and dressing (if needed), and specially-trained Nurse’s Aids 24 hours a day. Click here for more info! This is where our residents enjoy the best of independent, retirement living. That means we take care of the things your loved ones want us to take care of while they enjoy a serene, safe environment filled with activities and even field trips. This is pressure-free living. We do the cooking and cleaning so that your loved one can focus on relaxation, enjoying retirement life in a beautiful setting where wildlife makes a daily visit to an expansive back yard leading into a beautiful woods. At Grandview Terrace, we operate on a rental fee basis. Our apartments offer spacious floor plans, where residents are encouraged to add their personal touches to make their home THEIR HOME. We offer one and two bedroom apartments with one and two bed options with safety bars, private interior entry into each unit, individual climate control, wall-to-wall carpet, cooking range and refrigerator, gas and water utilities, and home cooked meals every evening not only for our residents, but their guests too. We provide housekeeping once a week, free laundry service, scheduled transportation, convenient parking, wellness programs and even planned trips. 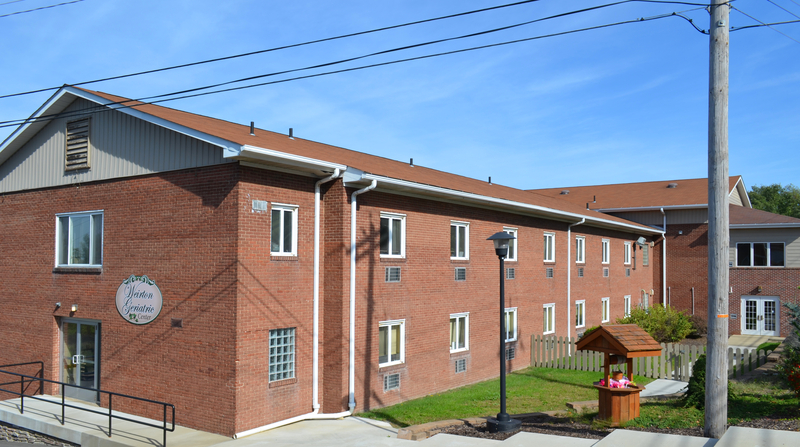 Rest assured that Grandview Terrace is complete with a secured entryway and state-of-the-art fire alarm systems. Click here for more info! 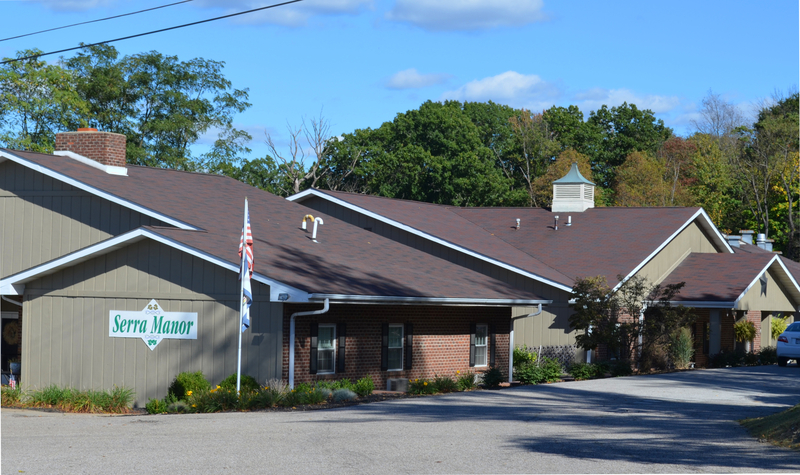 Chestnut Manor provides independent living apartments in a safe and affordable handicap equipped environment. Chestnut manor caters to those who are physically disabled, but eager to live on their own. Here at Chestnut Manor, your rent is based on your income, so you only pay what you can afford and we will take care of the rest. We are accepting new residents now. Our modern apartments offer every amenity for independent living. And for your safety, we conduct background checks on all residents. 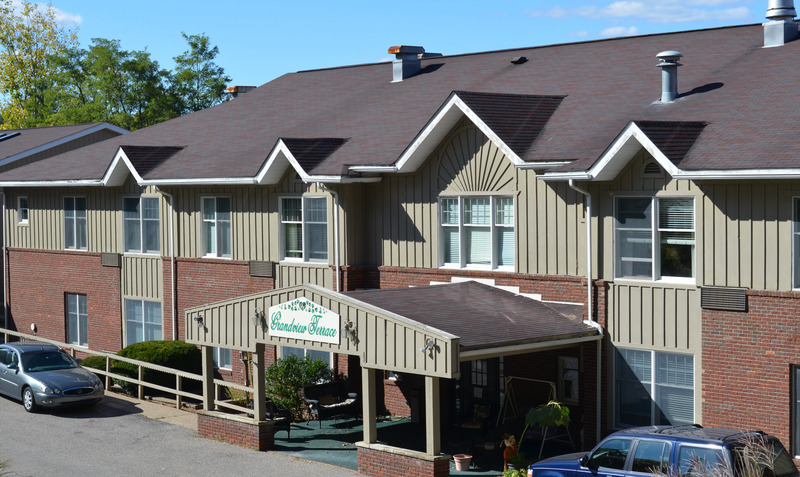 Chestnut Manor is independent living with everything you deserve in the place you call home! Click here for more info!